Money Can’t Buy Happiness or Can It? This beautiful lady is my grandmother. I was thinking of her yesterday as I do everyday. Yesterday would have been her birthday. She is in heaven now, but she lived 102 wonderful years here on this earth. Having lived that long, she obviously did a lot of things right. The thing I remember the most is her smile. She always had a smile. Even if she was fussing at my daddy in her later years, she would smile while doing it. She was happy no matter where she was – when she lived alone because my grandfather was in a nursing home, when she lived alone after he died, even when she was in a nursing home. Now I’m sure she had moments – my family tells stories sometimes that I find hard to believe. But this is because her overall demeanor was happy and positive. When I began my journey to go from $200,000 in debt to financial freedom, my grandmother was one of the first people I looked to to learn from. Not because she had money, but because she didn’t. How could she be so happy and be poor? At the time, I couldn’t understand it, but now I can. She was happy with life. She lived everyday to the fullest and I believe this contributed to her living longer. She also was very content. Even when she needed clothes, she always wanted that money to be spent on someone else, usually a grandchild. She didn’t need “stuff”. 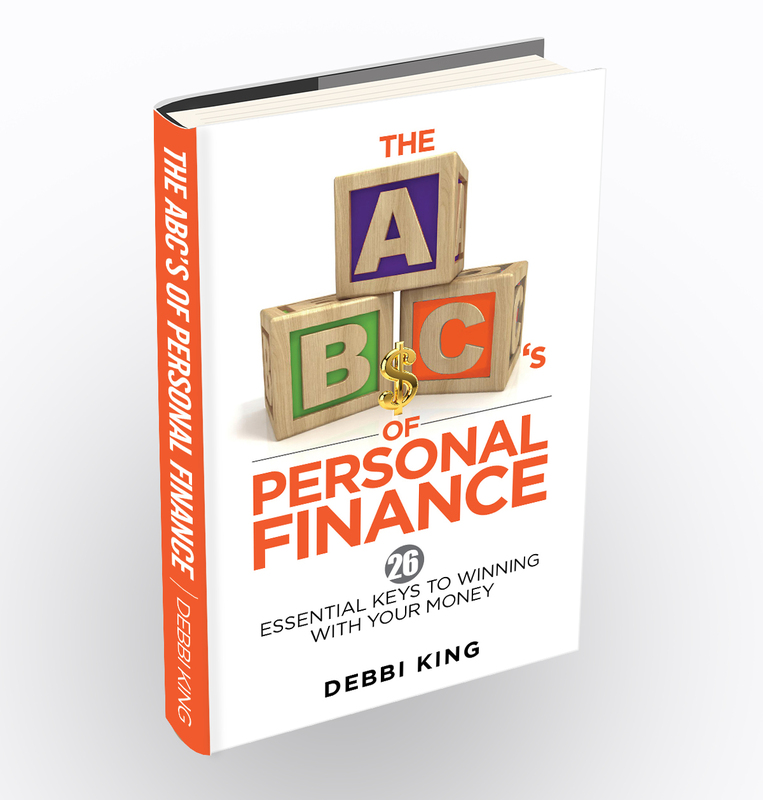 I just read a great post from the @DebtFreeGuys about whether you are a “TP” or an “EP” – things person or experience person. Most people can’t afford to be both and they go broke trying. That is what happened to me. I was trying to own everything my parents owned as well as take trips and do things that I enjoyed and convinced myself that I deserved. Today, having gone through everything I went through – from bankruptcy to financial freedom – I can truly say I am an “EP” just like my grandma. Now to answer the question posed in the title – money cannot buy happiness, but many times it takes money to do what makes you happy. It takes money to buy things and it takes money to have some experiences. What makes me the happiest is the beach (or the lake). For me to go there and to hopefully one day live there, that will take money. But how I do it will determine how much. I don’t need granite countertops, 3 bedrooms, fancy amenities – I just need a bed, a bath, a kitchen and oceanfront. This will cost me less than trying to have the experience and the stuff. Determine your dreams – what makes you truly happy – and set up your finances accordingly. Budget, set goals, and save to pay cash for those dreams because debt can turn a dream into a nightmare in about 3 seconds. Live the dream and be happy – live to be 102! Order Debbi’s award winning book today on Amazon in Kindle and paperback format. Previous Post College – Is It Worth the Investment? Next Post Are There Any Advantages to a PayDay Loan? I am missing my Grandmother so much now! 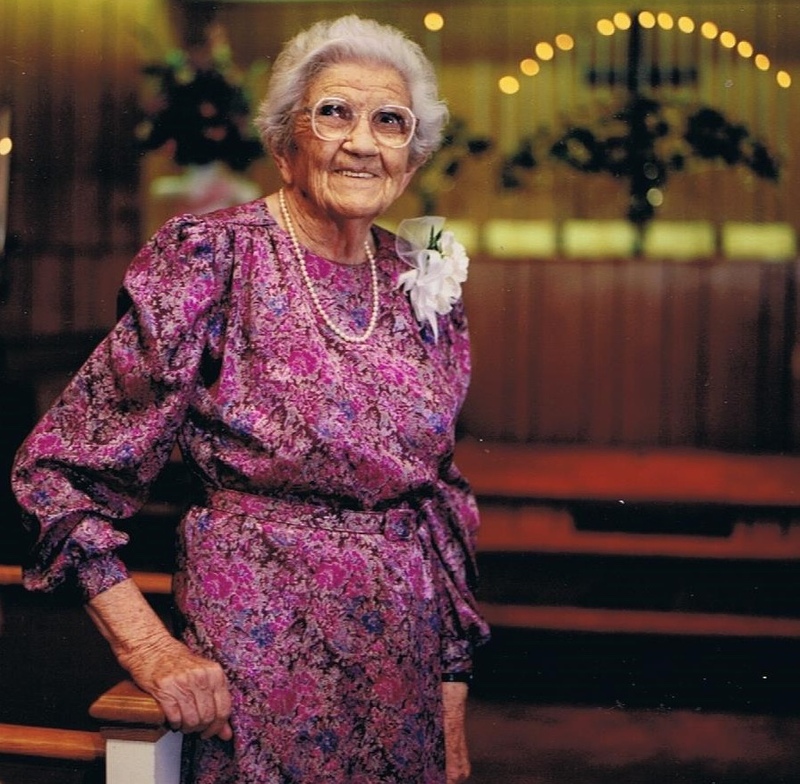 She would be 108 this year if she were living. I miss her smile.